I’ve tried some of these methods to read “difficult” books. I like the audio version method. This entry was posted in books on November 30, 2017 by kellykoepke. Fascinating! Reading aloud transitioned to reading silently, and changed our world. This entry was posted in books on November 29, 2017 by kellykoepke. Kelly has been a huge help with my marketing efforts utilizing Facebook, blogs and community articles. If she says she’s going to do something you can bet that she will get the job done with efficiency and polish. She’s filling in all the gaps in my writing and social media skills. Along with weekly email updates she comes physically comes to my office once a month for a face to face meeting which is still so important even in this digital world. I would highly recommend Kelly to anyone with a business who needs an accomplished wordsmith and social media expert. This entry was posted in Social Media Marketing on November 28, 2017 by kellykoepke. Stop struggling. Let me guide you as you create it yourself. This entry was posted in Blog, Brochures, Ghost Writing, Newsletters, Press Releases, Social Media Marketing, Web Copy on November 27, 2017 by kellykoepke. Friday Tip: To increase the readability of your documents, turn long sentences into shorter ones and use shorter words. This entry was posted in Friday tip, Grammar on November 24, 2017 by kellykoepke. Don’t be that person! Learn the proper way to address a family on your holiday cards. This entry was posted in Grammar on November 22, 2017 by kellykoepke. Kelly was a lifesaver! In trying to develop content for my new website, I found myself staring at a blank page for months! Kelly sat patiently with me and evoked the words that had been whirling in my head during that time and organized them in a meaningful and coherent way. Kelly was masterful at creating the space for me to express myself authentically and without self-judgement. This all took place in just a few hours! Once this initial draft was written, it was easy for me to fill in the details. I really couldn’t have done it without her! This entry was posted in Web Copy on November 21, 2017 by kellykoepke. 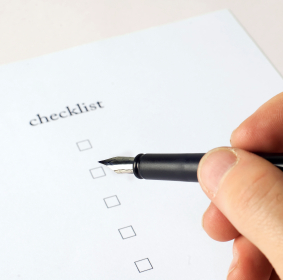 Get my communication checklist – free when you sign up for my monthly email of info you can use. This entry was posted in Newsletters on November 20, 2017 by kellykoepke. Friday tip: Use the several available and free tools to analyze your writing level so that it matches the average reading level. 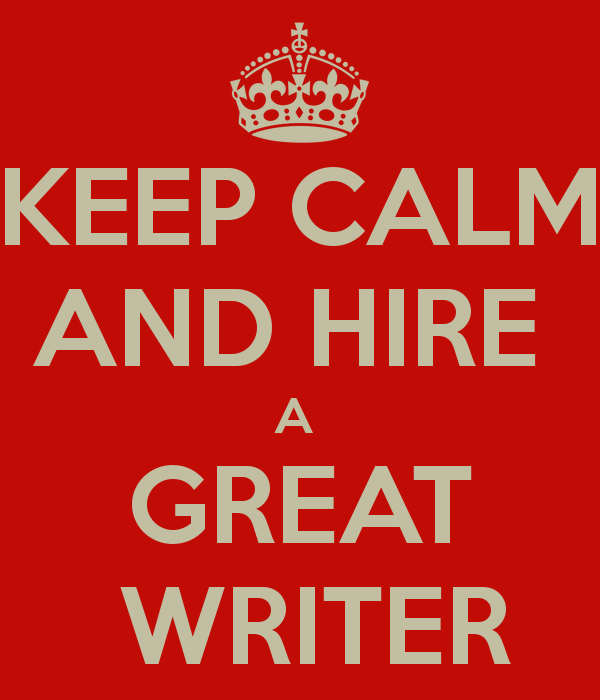 Otherwise you may be writing above the heads of your readers. This entry was posted in Grammar on November 17, 2017 by kellykoepke. 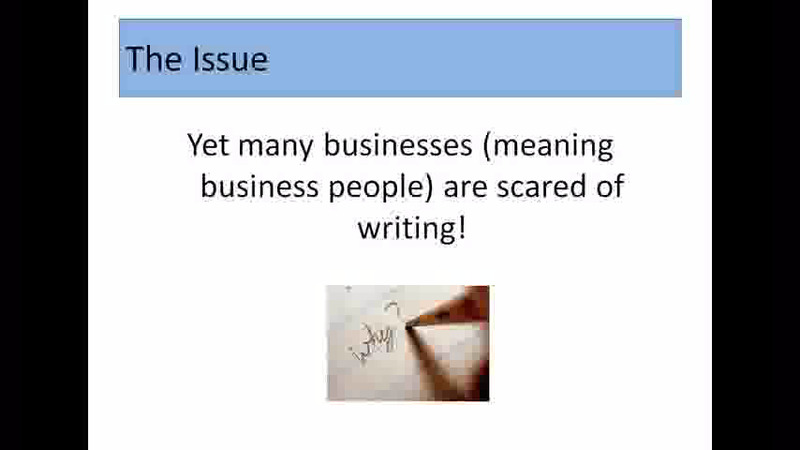 Scared of writing to promote your business? Watch this and see if you’re falling into a trap. Then get over it and just do it, or hire someone (like me) to help you get unstuck. This entry was posted in Blog, books, Brochures, Ghost Writing, Grammar, Newsletters, Press Releases, Social Media Marketing, Web Copy on November 16, 2017 by kellykoepke.